When it comes to mini celebrations at home, all we need is some sweets. What could be better than cake? 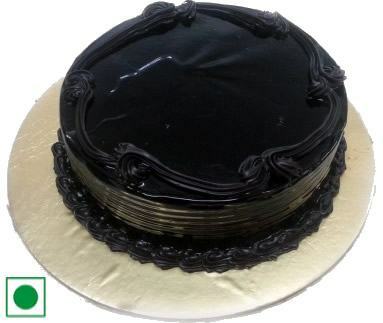 Since Sirohi has a Rajputana history, we acknowledge the royal taste of people here and hence we have a variety of cakes suitable for different occasions. 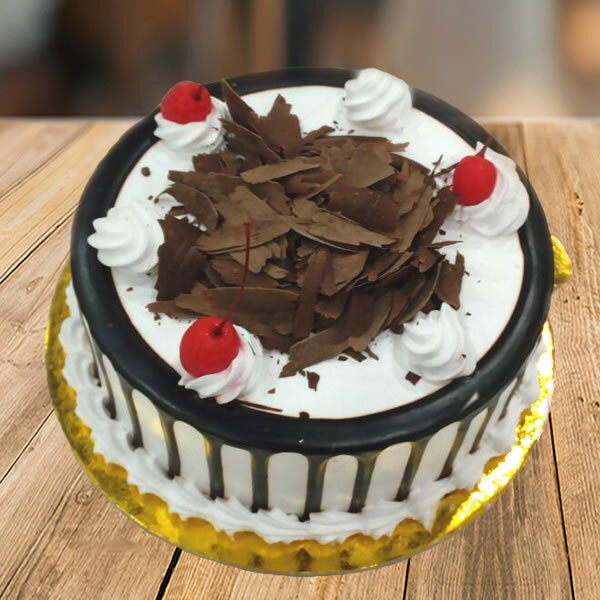 Yes, now we bring to you the online cake delivery in Sirohi. 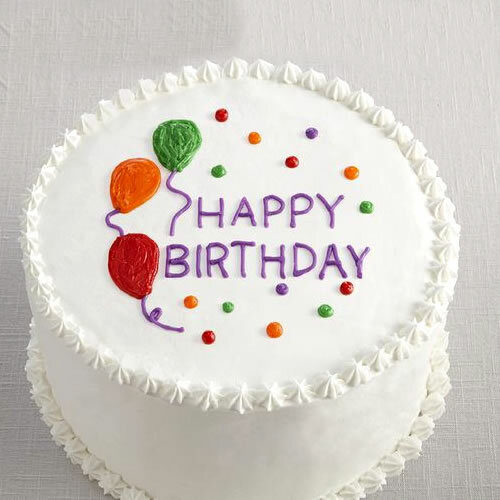 You will also be able to place an order for a fresh design with our customised cake service. 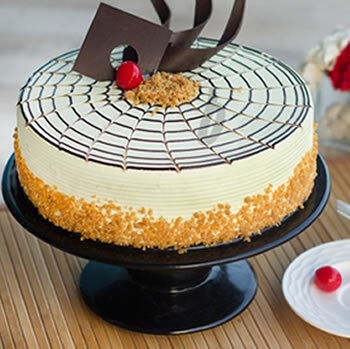 So, use your creativity and get a feel of homemade cake with our unique and warm services. 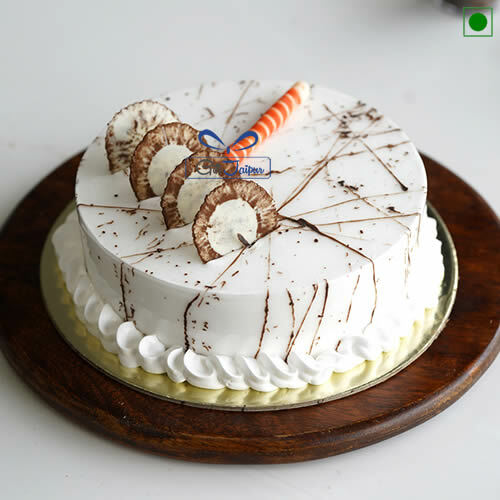 We assure you of timely and unperturbed delivery of your scrumptious cake. So, just look for options here and find your best taste.